Ever made a really basic error in your job but thanks to a lot of apologising and pleading and hard work and luck you make up for it and somehow get given a second bite of the cherry? Have you ever then immediately made the exact same, incredibly basic, costly mistake, AGAIN? 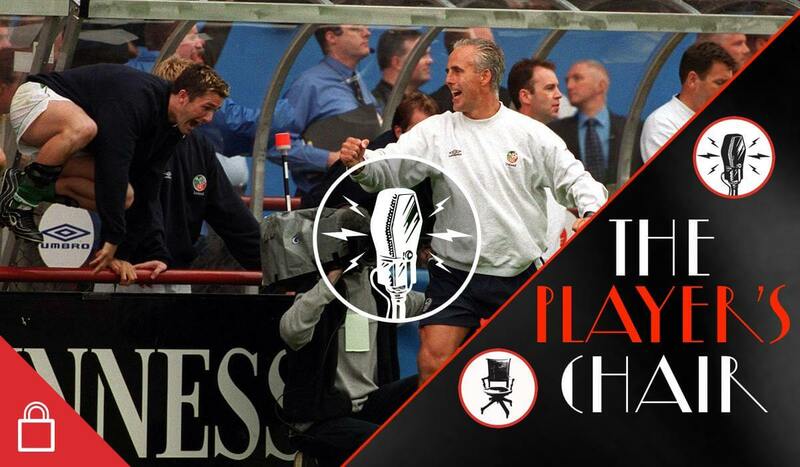 Welcome to The Player’s Chair with Mick McCarthy, the interview that almost never happened. 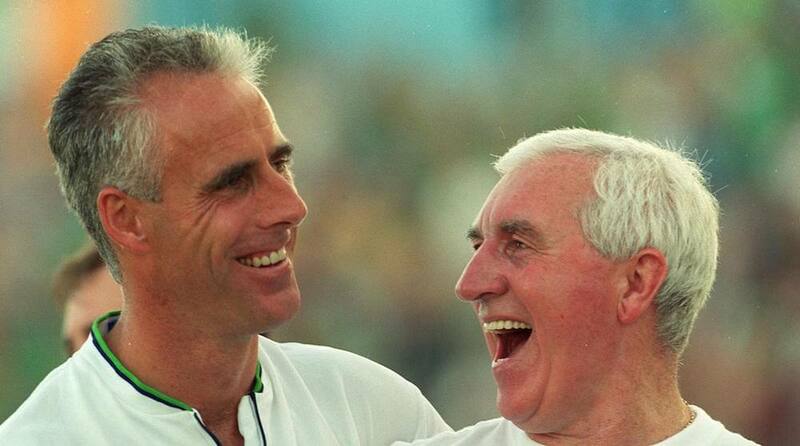 Richie and Mick discuss managing when young, carrying the strain, how the job has changed, how Mick has changed, the Ireland trials, Saipan, and feeling like a young 58 year old. 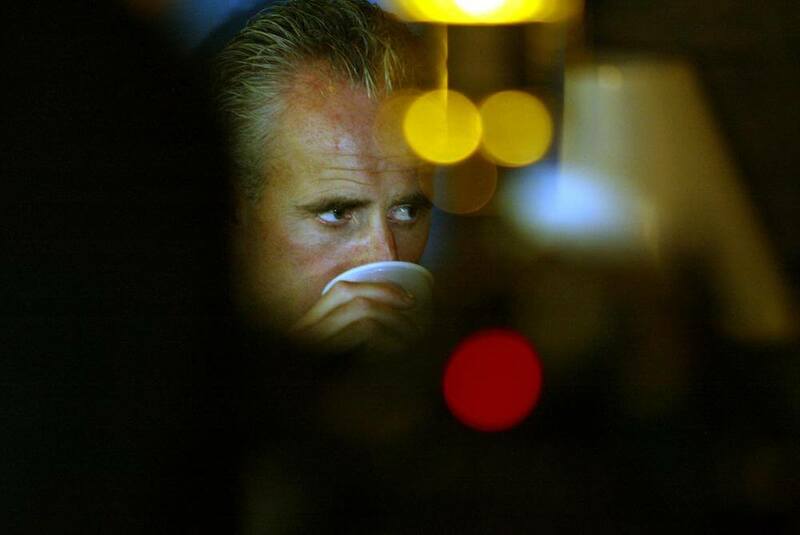 Plus there’s Ken’s Roy Keane gaffe, getting back on the smokes, Richie cancelling dates, and fatalism. Click the image at the top of the page to play the show. 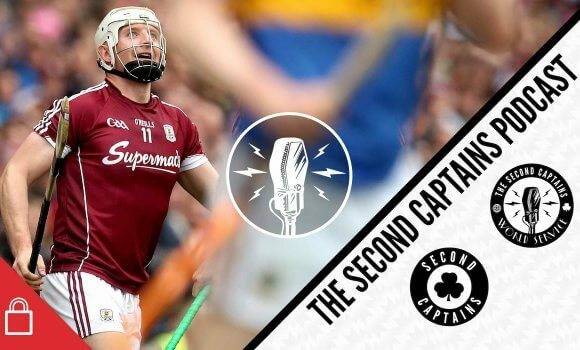 To listen to all our programming become a member of the Second Captains World Service. It’s independent, commercial-free, member-led broadcasting. You get daily shows, breaking news, Ken’s Political Podcast, feature pieces, and a super cool induction pack. 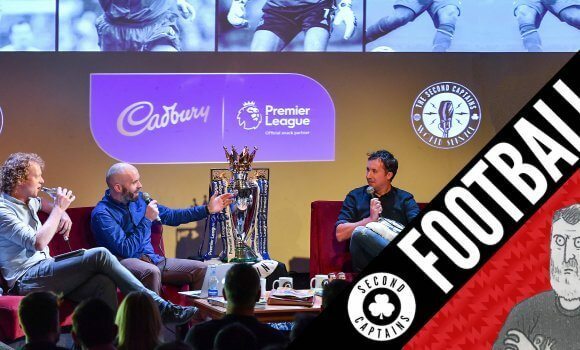 Tomorrow, keep an ear out for the podcast of our live Premier League Special at the Sugar Club.